Why subway is the best transportation in Seoul? 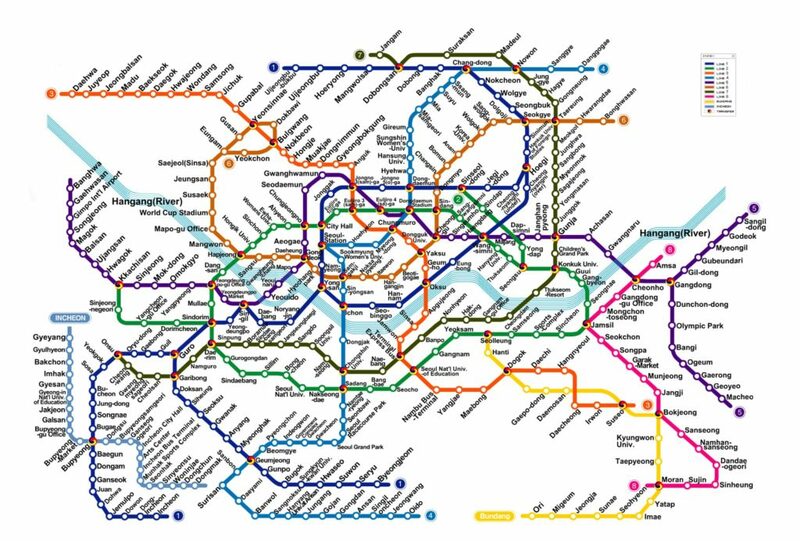 Although you may have as good subway system as Korea in your country. subway is the best way to hop many places in Seoul because it saves your time and money through about 500 stations in Seoul metropolitan area. This entry was posted in Transportation and tagged collaborative consumption Korea, Korea, MRT, Seoul, sharing economy Korea, subway, train, transportation, travel planning, tube. Public transportation here is phenomenal!